XLVets Equine is a group of 35 mixed veterinary practices spanning the length and breadth of the UK. 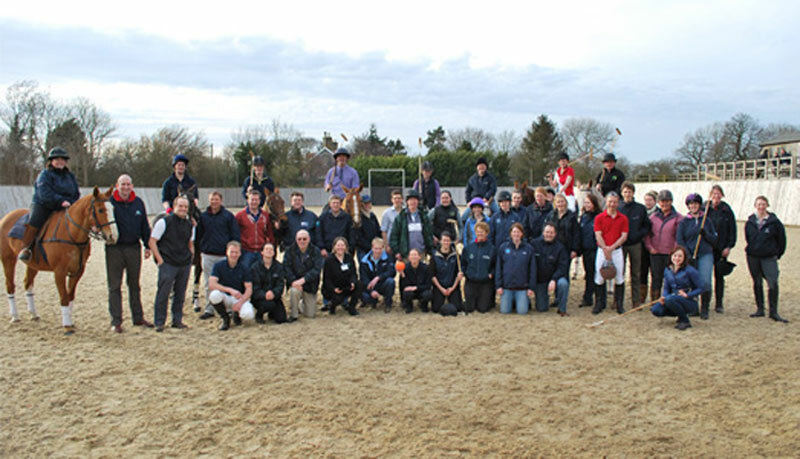 We work together to share, experience, knowledge, ideas and skills in order to define and deliver the highest standards of equine health, care and welfare. We also run competitions from time to time, details of which can be found here.